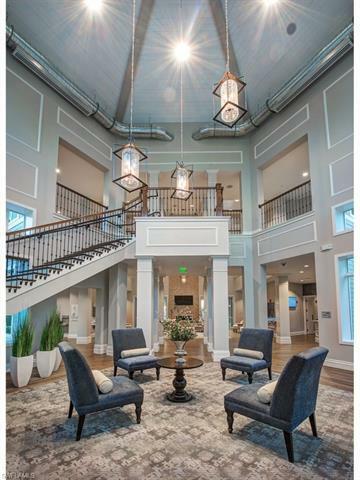 Better than buying from the builder! 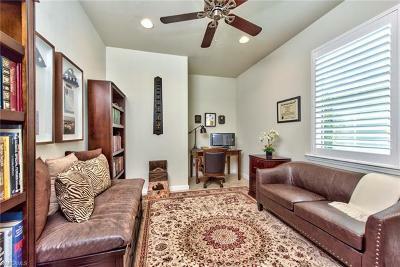 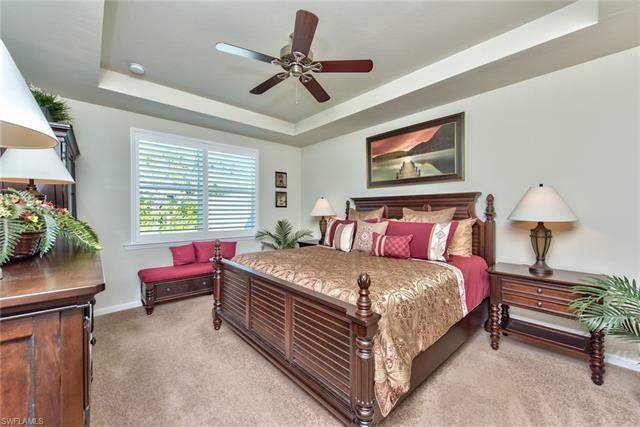 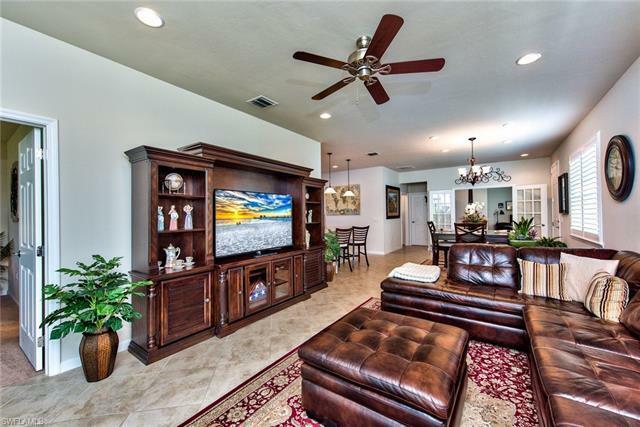 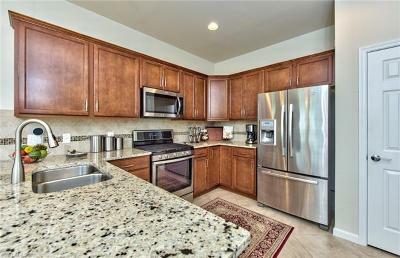 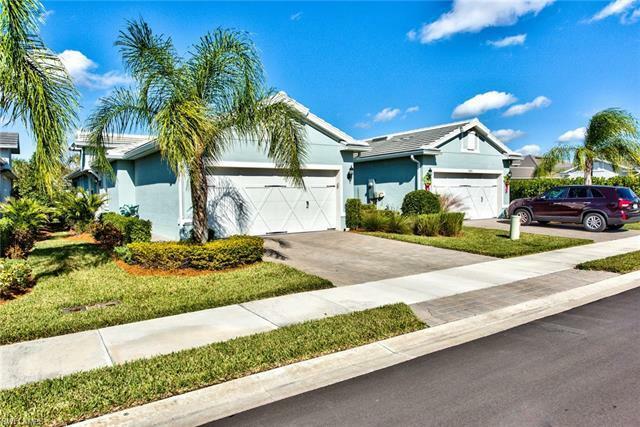 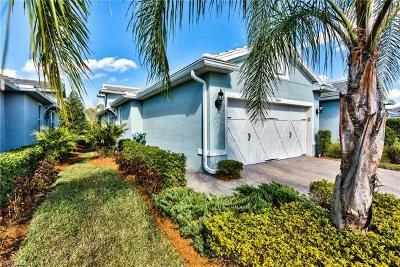 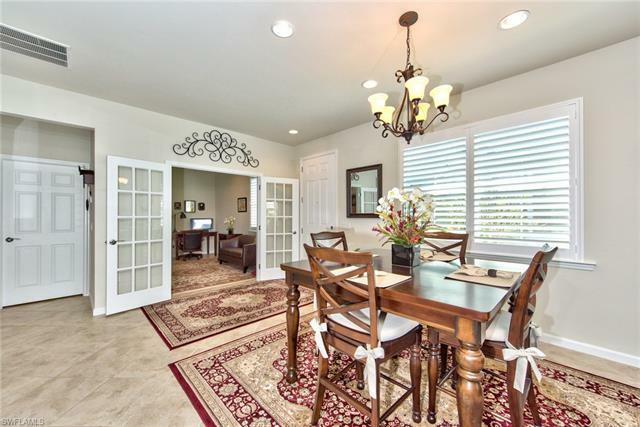 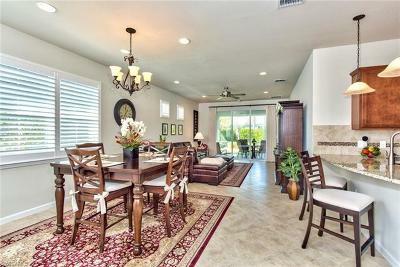 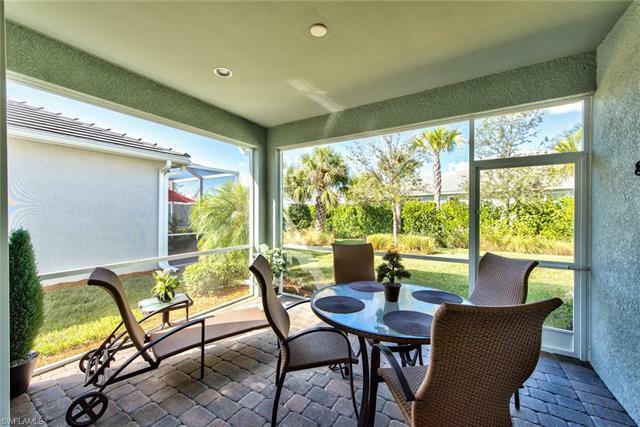 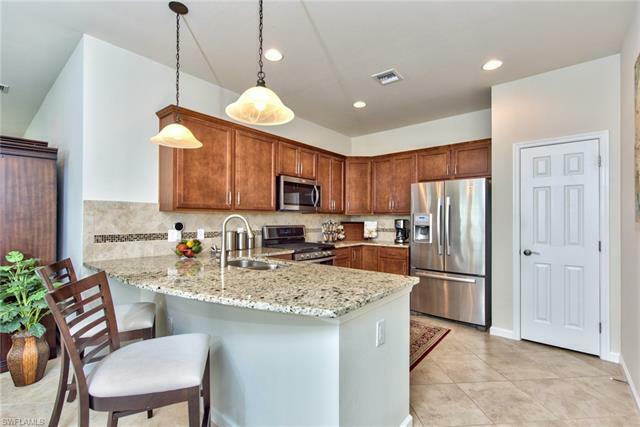 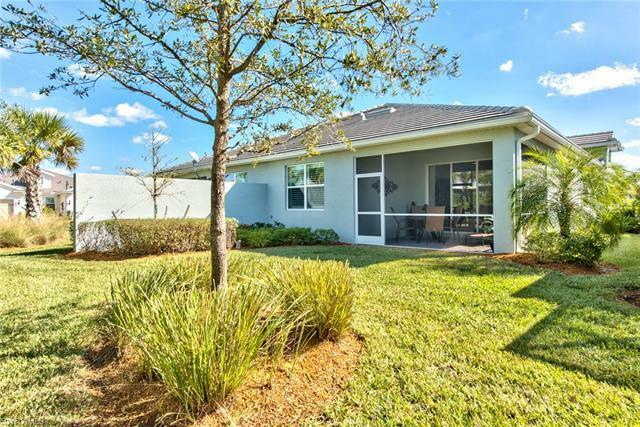 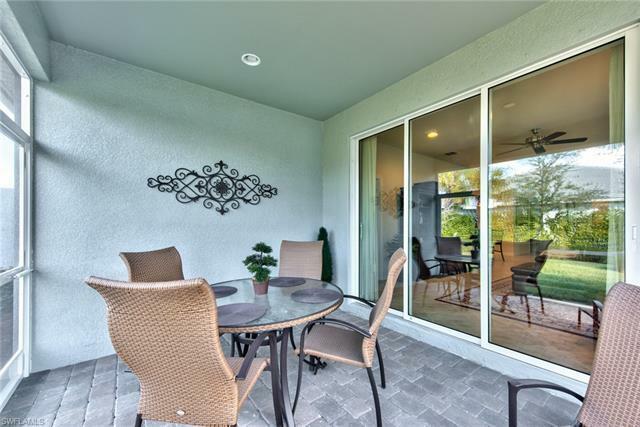 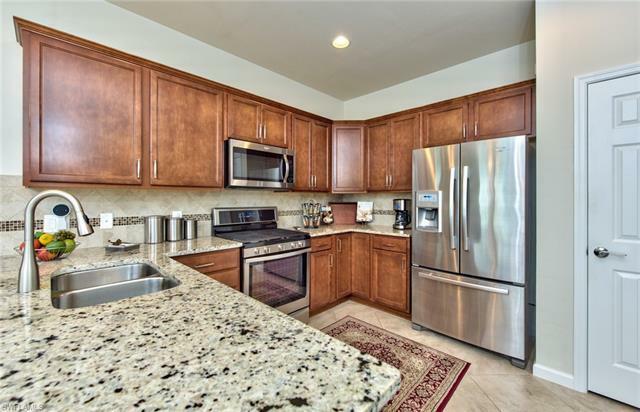 This 2 bed + den, 2 bath, 2-car attached villa in the 55+ community of Tidewater in Estero has been impeccably maintained by its original owners and its available now at a price better than the builder, PLUS your closing costs will be a fraction of what they would be when you buy a resale. 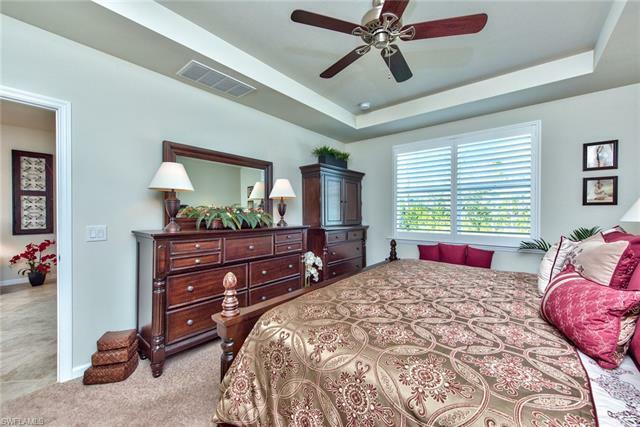 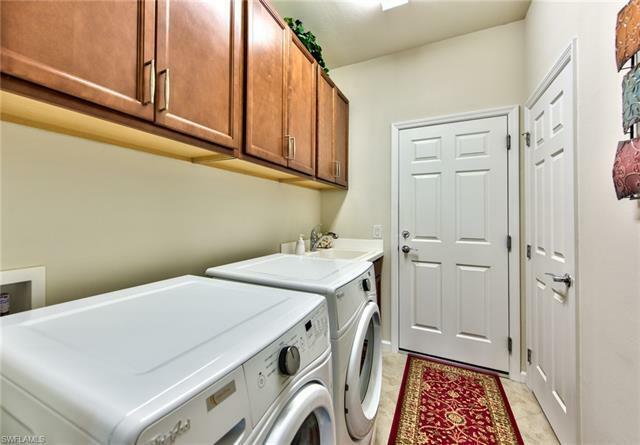 PLUS, no need to spend more to install plantation shutters, ceiling fans, light figures or laundry cabinetry because the seller already did all that! 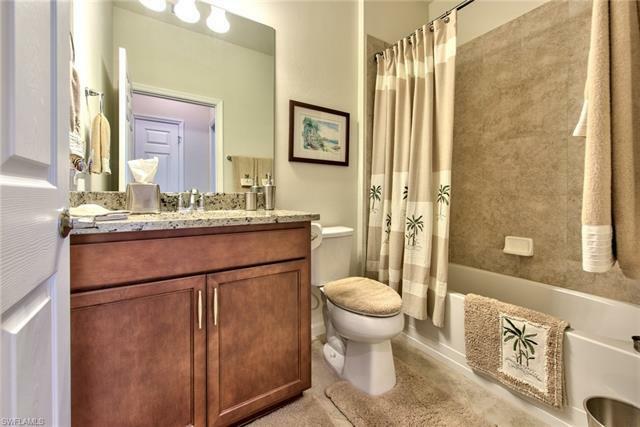 You get to move right in and enjoy the Florida lifestyle. 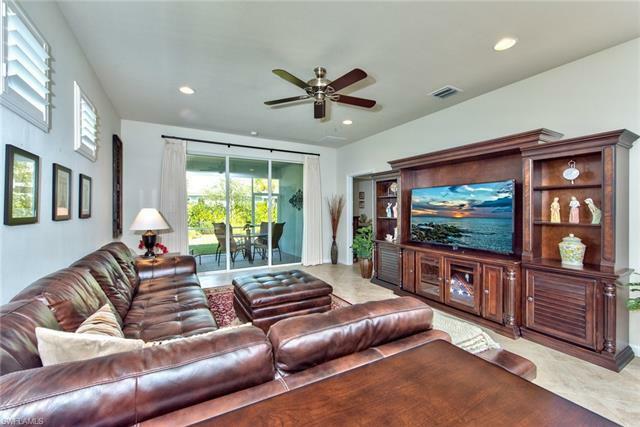 In addition to the diagonal tile and natural gas appliances, this villa offers a northern rear exposure away from any of the road noise and development going on in the area and its the perfect getaway from those cold northern winters. 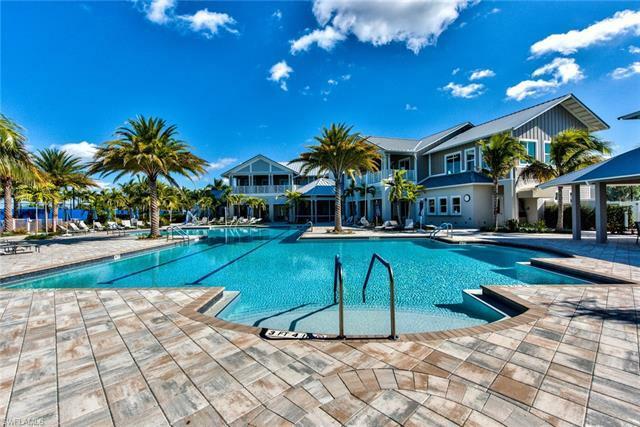 Just minutes from the RSW airport, Tidewater is within walking distance to Miromar Outlets, Publix shopping Center, Hertz Arena and a quick drive to FGCU and Gulf Coast Town Center. 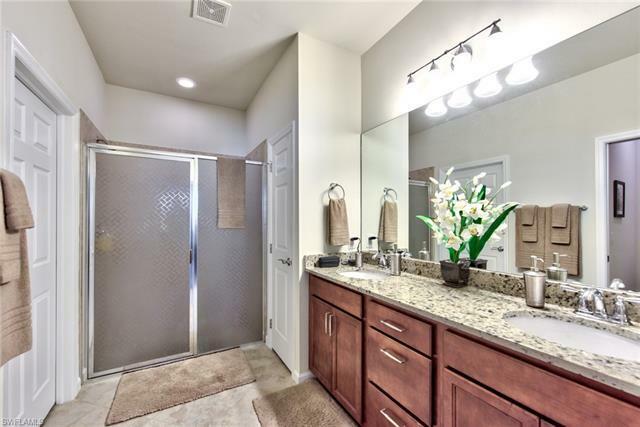 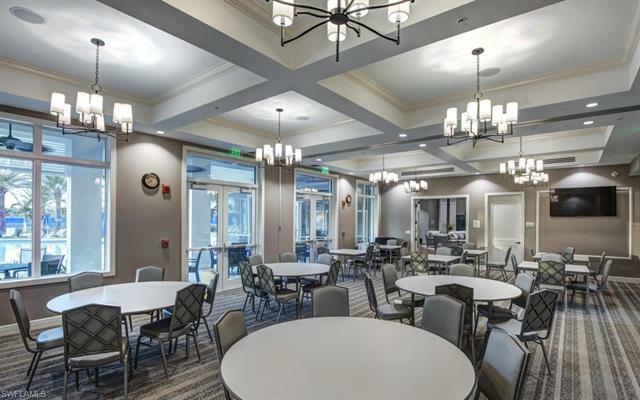 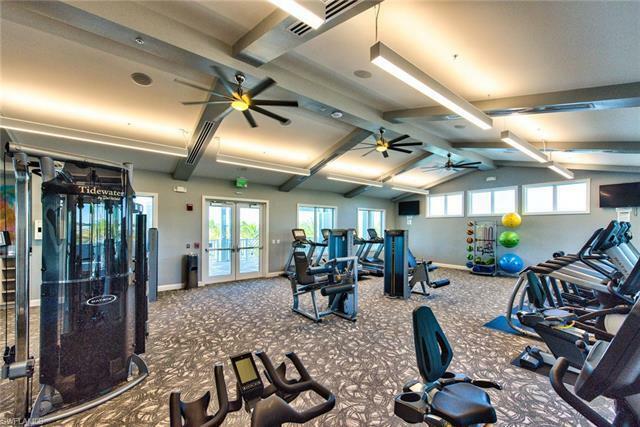 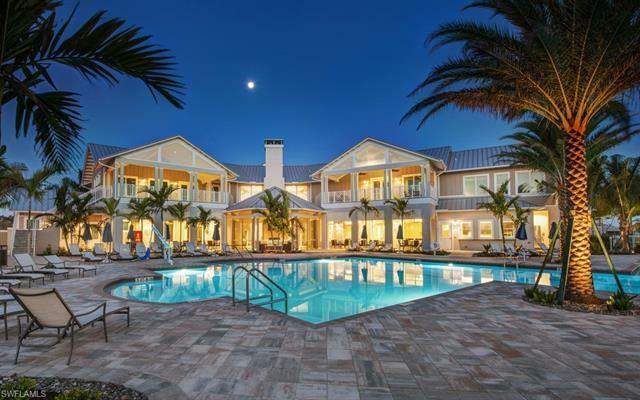 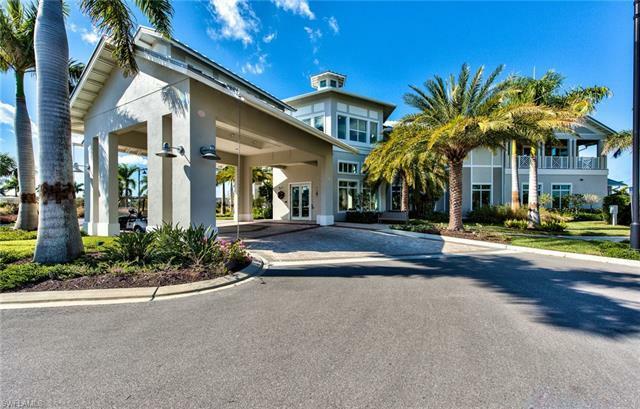 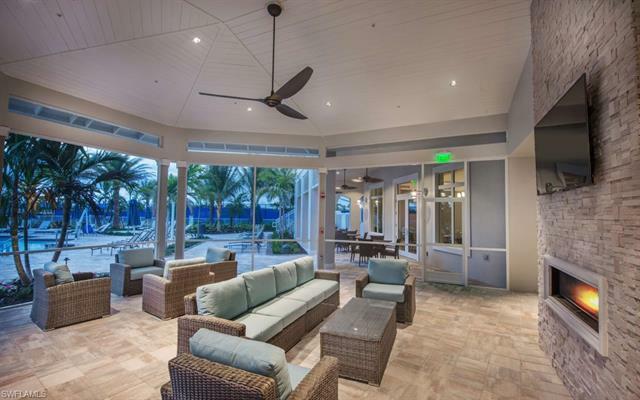 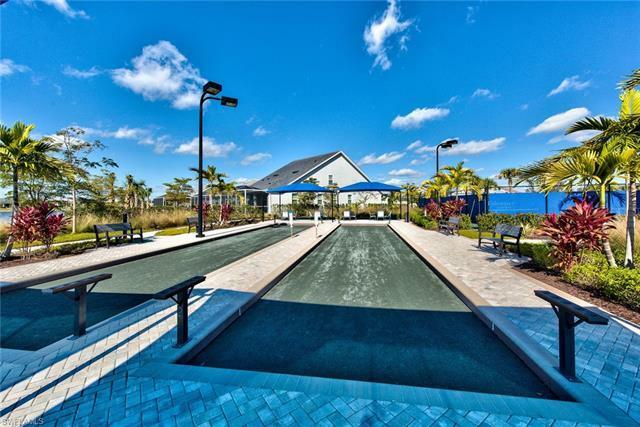 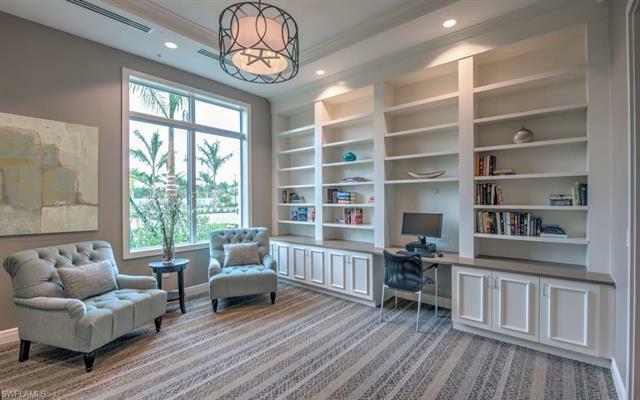 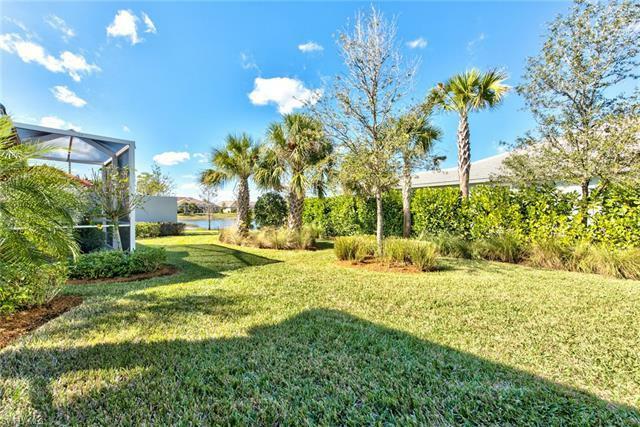 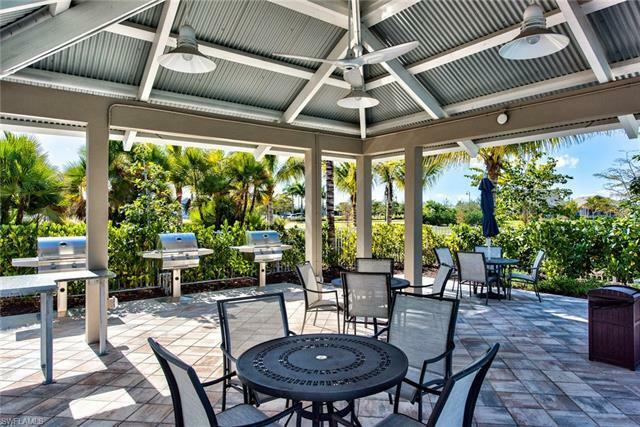 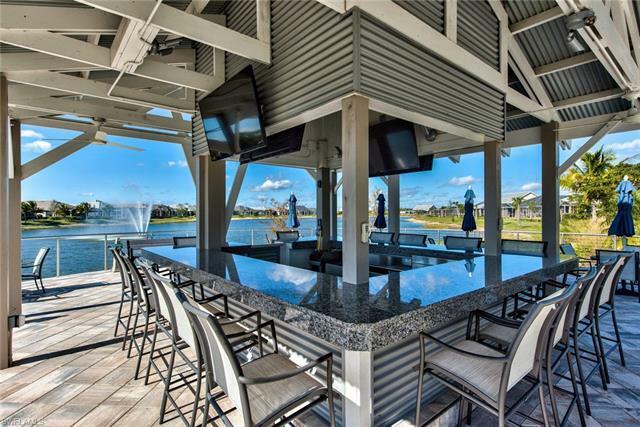 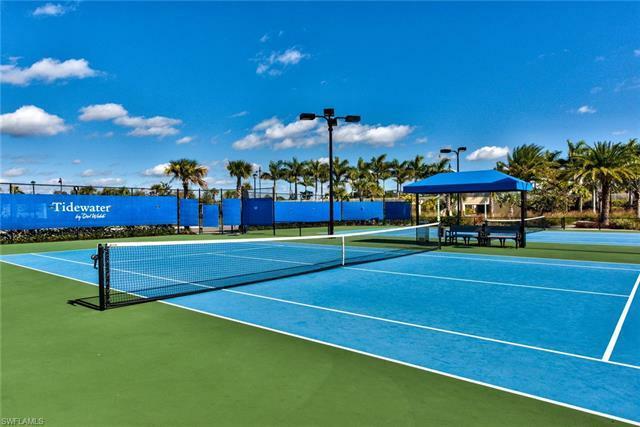 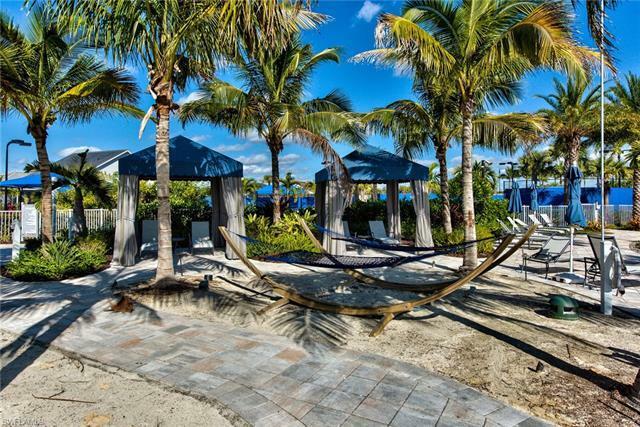 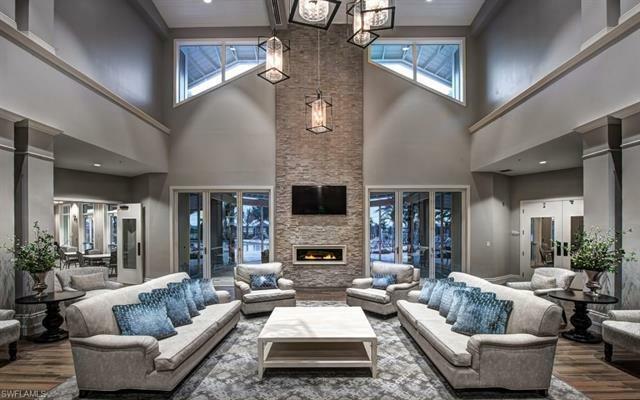 Tidewater features world class amenities including pickleball, tennis and bocce ball, community garden, dog park, resort style pool & spa, outdoor bar, fitness center and lots of activity rooms for playing cards and doing crafts..